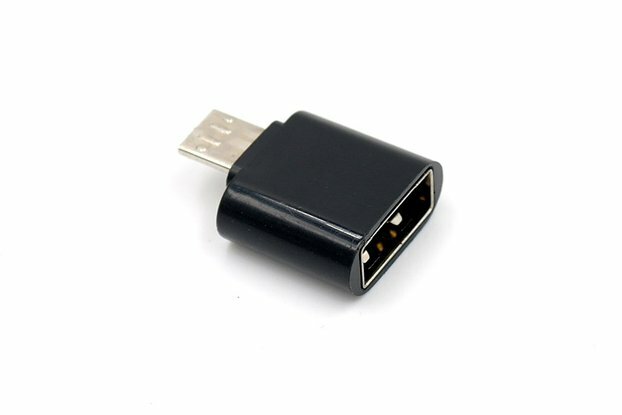 ZigBee USB adapter for your Windows/Linux/Mac/Raspberry Pi/etc. Works with Philips Hue, Ikea Tradfri, Xiaomi Aqara and others. We are sorry, but the our RPi shields and USB adapters are no longer available.We are working to release new version of the products in 2019.Please subscribe to the waiting list to be notified. 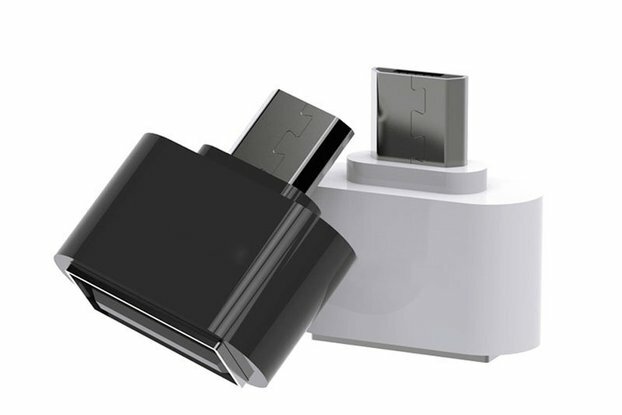 Elelabs ZigBee USB Adapter is designed for general usage with PCs, laptops or single board computers like Raspberry Pi, BeagleBone, Odroid, Orange Pi and others. It is based on EM358 SiLabs chip, which is a 2.4-GHz IEEE 802.15.4/ZigBee microcontroller. It is preprogrammed with Network CoProcessor firmware and provides a USB interface through the Prolific USB-UART bridge (or CP2102N). 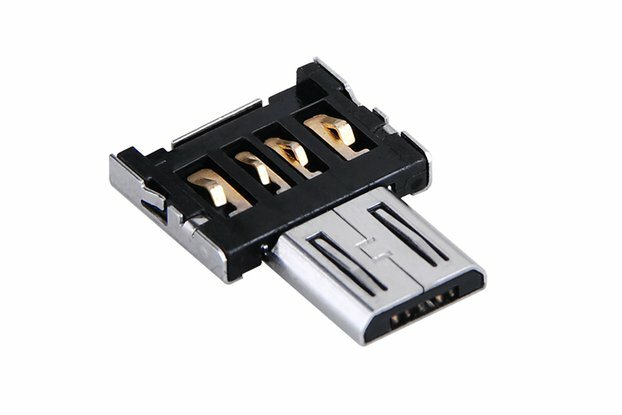 When plugged into a computer, it's shown as a Serial Port. When creating the Elelabs ZigBee USB Adapter, our goal was to make a USB version of our UART shield for DIY. With increasing number of ZigBee devices: Philips Hue, Osram, Iris, Ikea Tradfri, Xiaomi Aqara and others – it is interesting to use these products for Do It Yourself scenarios. 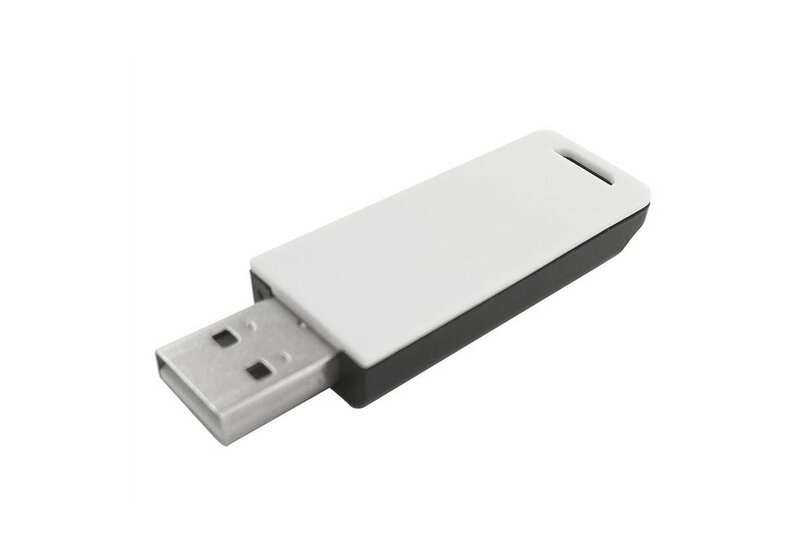 With an Elelabs ZigBee USB Adapter, you can directly communicate with these devices, using programming languages like Node.js, Python and C or using ready to go plugins for different Home Automation platforms. I have spent countless hours trying to get this working - to no avail! I've been on the reddit and hass forums, I've tried multiple Raspberry Pi's and multiple SD cards. It. Will. Not. Work! Worst of all, I've tried communicating with the Elelabs team, and have had zero response. Nothing. Nada. Interestingly, I see that they no longer sell these as they will be creating some new ones in 2019? I'm hoping that the new ones are much, MUCH better. Buy at your own risk. This one was a dud. Works great with home assistant, hue bulbs and xiaomi sensors. Just configured the ZHA component and was able to join all the bulbs and sensors quickly and easily. This device is currently deployed with 'Home Assistant' - through a RPi3. Works perfectly as described - tones of support from the elelabs team. They gave me documentation (for 'Home Assistant') and the works which made it really plug and play (minus the stuff you need to do to pair, add and etc devices). Currently using a couple XIAOMI devices. While support is still in progress I am getting great results on what i have tested. Also extremely quick shipping.